How do you calculate hitch weights? The hitch weight for conventional, bumper type hitches should be 10% to 14% of the gross weight of the vehicle. The remaining 86% to 90% of the load will be carried on the running gear. The hitch weight for 5th wheel and gooseneck type trailers should be 15% to 20% of the gross weight of the vehicle. The remaining 80% to 85% of the load will be carried on the running gear. What are the advantages of Torflex versus Leaf Spring axles? The Dexter Torflex axle carries a 5 year warranty vs. a 2 year warranty on our spring axles, which demonstrates how confident we are with the Torflex suspension. There are no suspension parts to wear out (spring shackles, hangers, etc.). Rubber cushioning eliminates metal-to-metal contact. The axle capacity can be closely matched to the trailer requirements by the amount of rubber assembled in the axle. The independent suspension allows each wheel to travel totally independent from the others. A smoother ride, less sway and reduced noise is achieved with the rubber suspension. 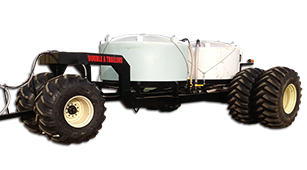 The axle can be built with various start angles to achieve desired trailer height. Why do I need to re-torque my trailer wheels when I don't do that on my truck? Trailer wheels carry substantially more weight than tow vehicle wheels of the same size and see more disc flexing due to side loading stresses. It is necessary to re-torque them several times until the wheel nut torque stabilizes. This is especially true for new wheels that need to have the paint worn away at the hub mounting face and under the wheel nuts. WARNING: Be very careful to use only the recommended wheel fastening torque amount as specified for that wheel and fastener. It is possible to permanently damage a wheel that has been over torqued and may cause the loss of that wheel from the trailer. Where can I get an owner’s or axle manual for my trailer? 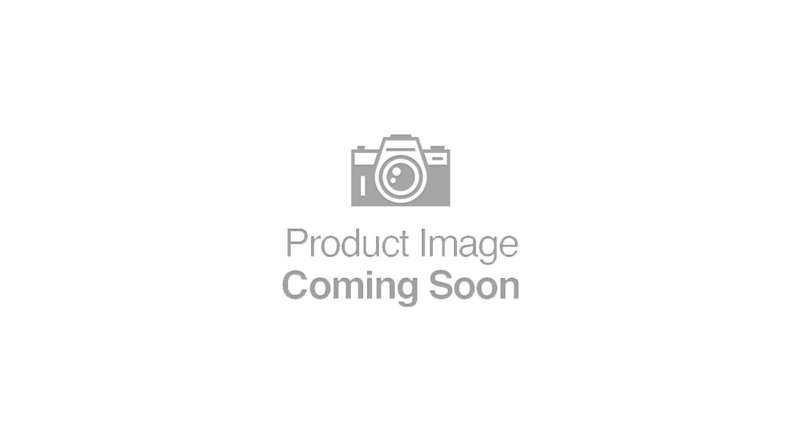 Visit our documentation section to download our trailer manuals. How do I properly maintain and operate my trailer? Your owner’s and axle manuals are the best source for the care and use of your trailer. If you need a replacement manual, visit our documentation section to download our trailer manuals. You would need to contact your vehicle manufacturer or dealership to verify the towing capacity of your vehicle. Compare your vehicles towing capacity to the trailers GVWR (GROSS VEHICLE WEIGHT RATING). Never overload your trailer or tow vehicle. The Gross Vehicle Weight Rating is maximum total weight of the fully loaded trailer including cargo. This weight rating must never be exceeded. For common industry terms, visit our consumer resources section to download our Glossary of Terms. The Gross Axle Weight Rating is maximum total weight to be carried by a single axle. This weight rating must never be exceeded. For common industry terms, visit our consumer resources section to download our Glossary of Terms. How is maximum payload capacity calculated? Maximum payload capacity is the difference between the GVWR and the empty weight of the trailer. For example, GVWR of 2,990 lbs. – empty trailer weight of 900 lbs. = maximum payload capacity of 2,090 lbs. Can I haul more than the maximum payload capacity? No. Maximum payload capacity assumes an evenly distributed load. If your load is confined to a limited space on the trailer, maximum payload capacity is less than listed. Refer to your owner’s manual for proper loading. How do I determine the tongue weight of my trailer? Tongue weight is the amount of the trailer’s weight that is transferred to the tow vehicle through the coupler. 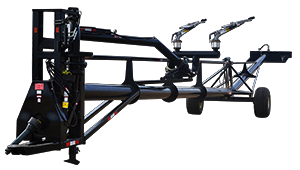 As a rule of thumb, we estimate the tongue weight to be 10 to 15% for bumper pull trailers and 20 to 25% for gooseneck trailers. 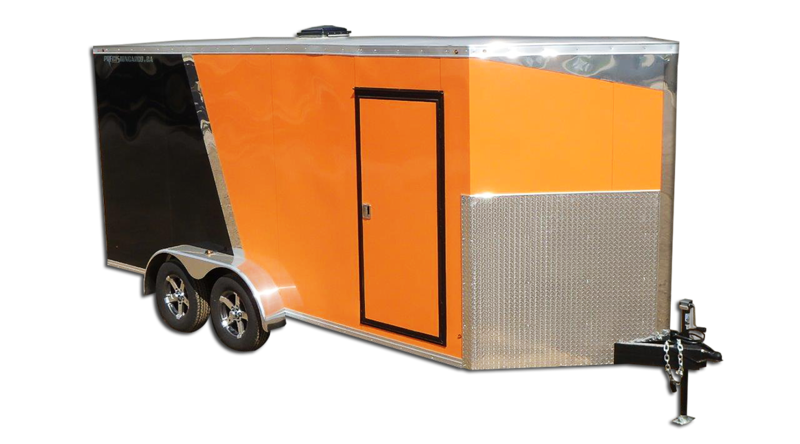 What are the specifications of your trailers? 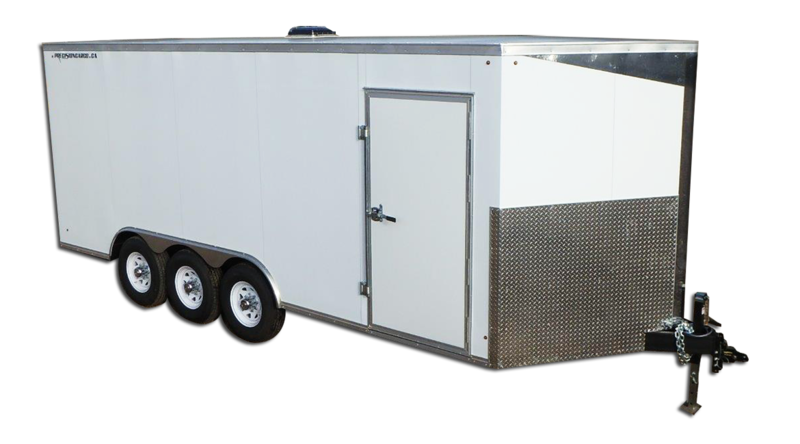 Look through our website for available trailers with their features, specifications, available options, and replacement parts. Download our brochures from the documentation section.